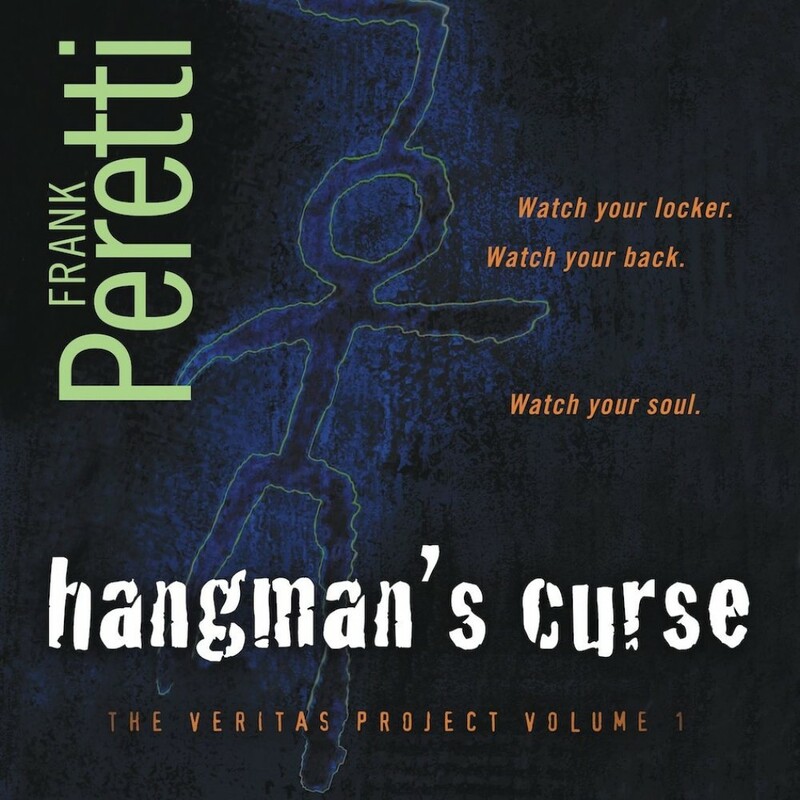 Hangman's Curse | Frank Peretti | Audiobook Download - Christian audiobooks. Try us free. The Veritas Project is their code name---but only a handful of people know teens Elijah and Elisha Springfield have been covertly commissioned by the President to investigate strange mysteries that delve into the paranormal and supernatural.